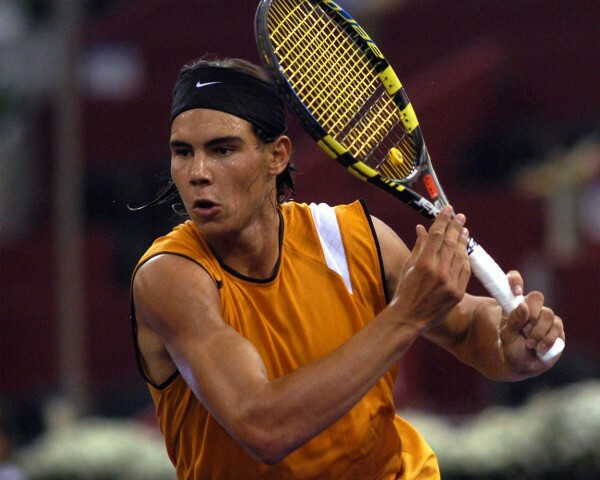 5 times French Open, 2 times Wimbledon, 1 time Australian and US Open, Rafael Nadal is tennis player in every sense of the word. 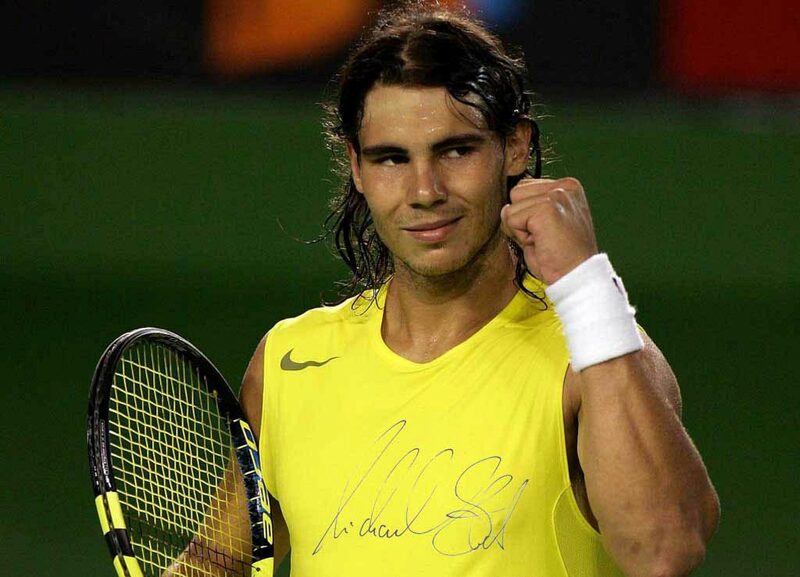 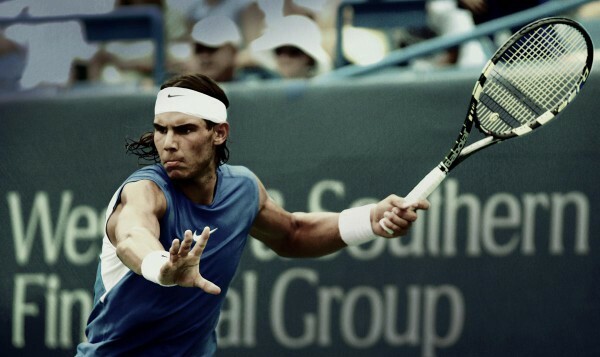 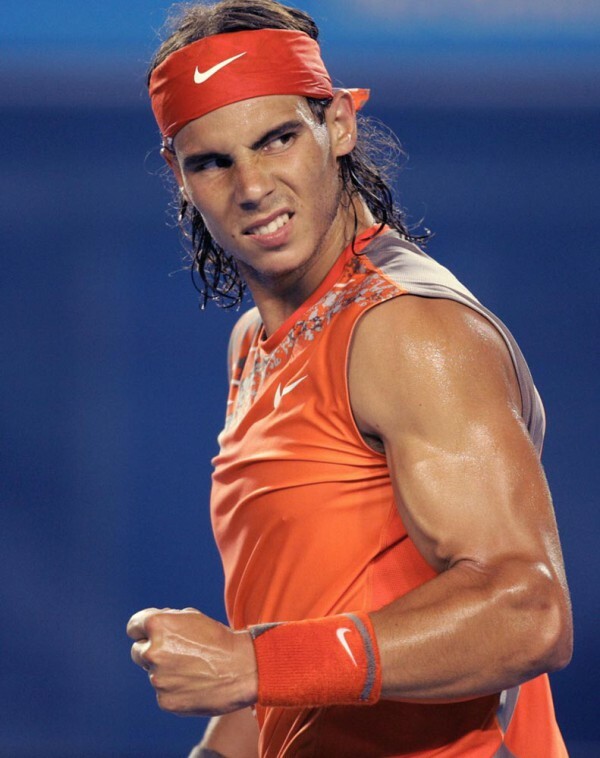 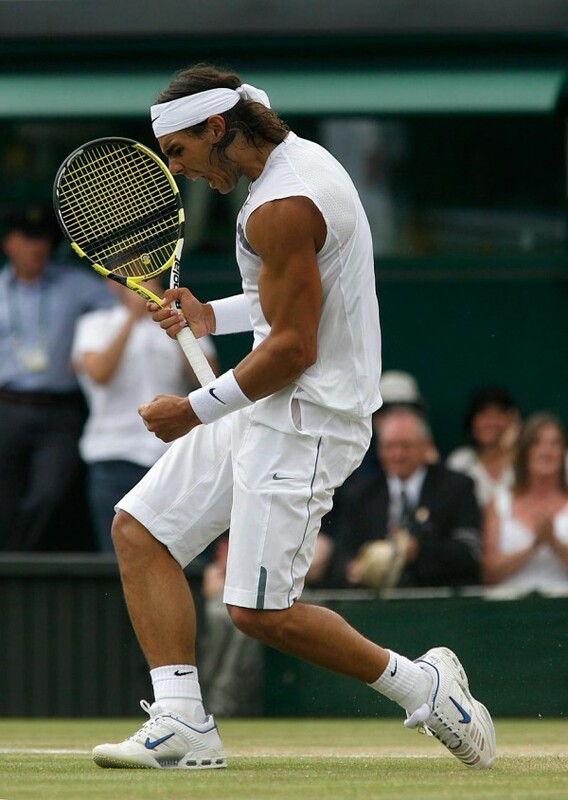 And after many injuries and knee problems, Nadal has managed to “fight” in major grand slam tournaments. 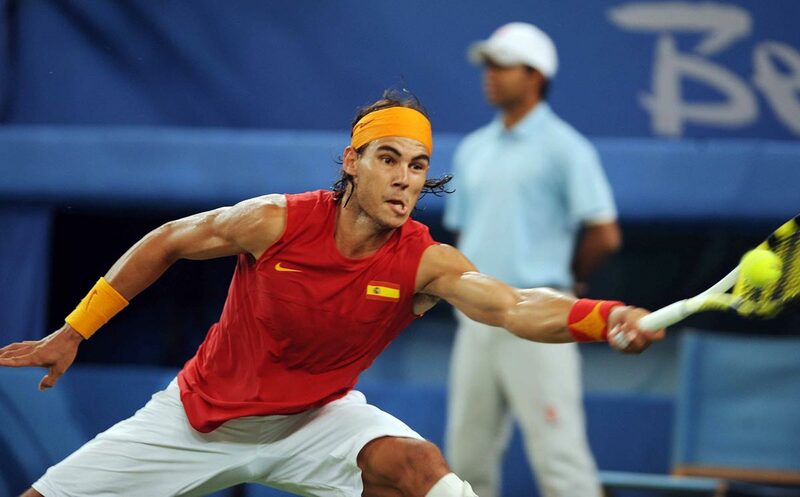 he has motivated many tennis athletes world wide, we will motivate you with a gallery of his tennis playing art.